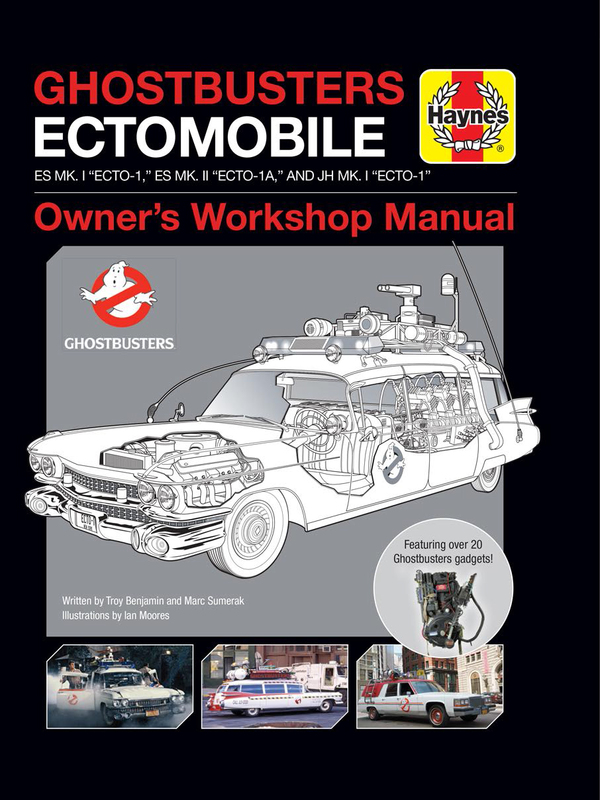 Officially licensed from Columbia Pictures, this Haynes Manual, based on the classic Ghostbusters movie franchise focuses on Ecto-1, the team’s trusty spectre-smashing vehicle, plus the equipment that Ecto-1 carries. 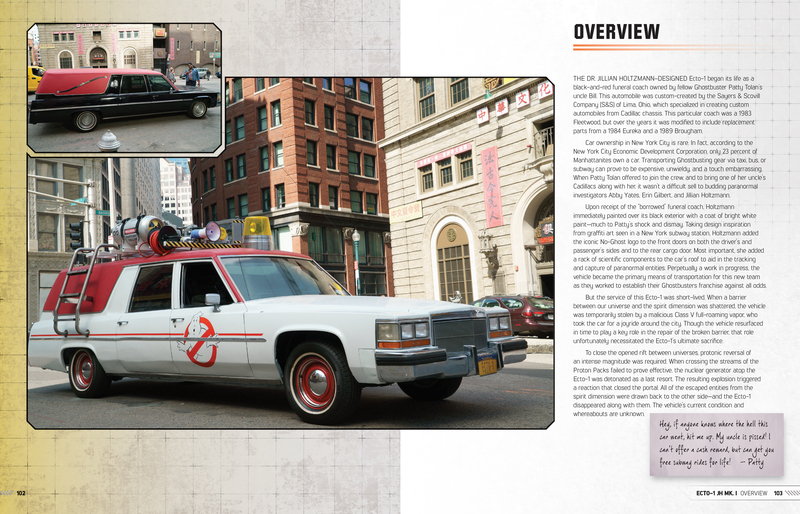 Along with a detailed breakdown of Ecto-1’s capabilities and detailed cutaway images that show the car’s souped up engine and in-built ghost-trapping equipment, the book also focuses on the Ghostbusters’ portable tools of the trade, including proton packs, ghost traps and P.K.E meters. 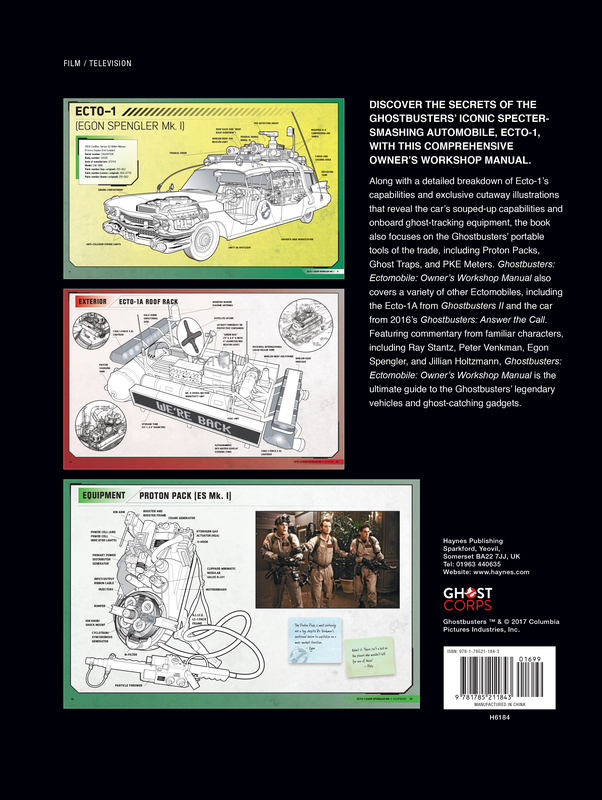 Featuring commentary from the film's ghostbusting team – Ray Stantz, Peter Venkman, Egon Spengler and Winston Zeddmore – the Ghostbusters Manual is the ultimate guide to the Ghostbusters iconic car and ghost trapping equipment. 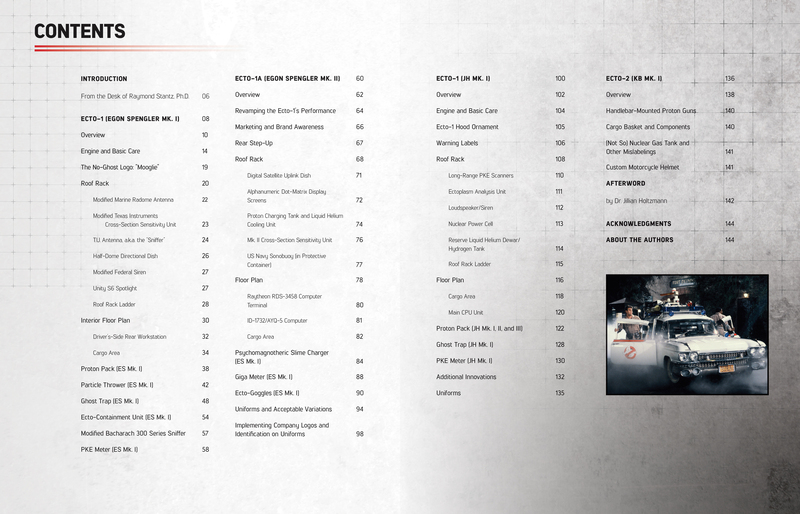 Troy Benjamin is a Los Angeles–based producer and author who has written exhaustive fan guides including the Marvel’s Agents of S.H.I.E.L.D. 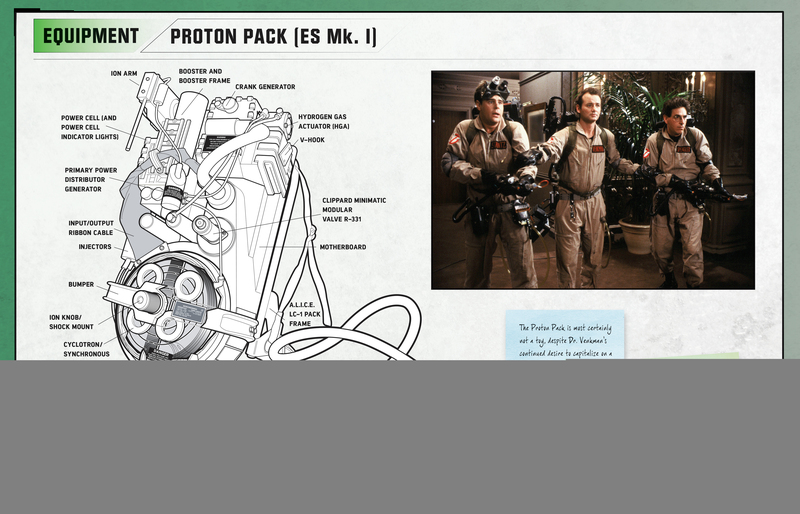 Declassified book series. 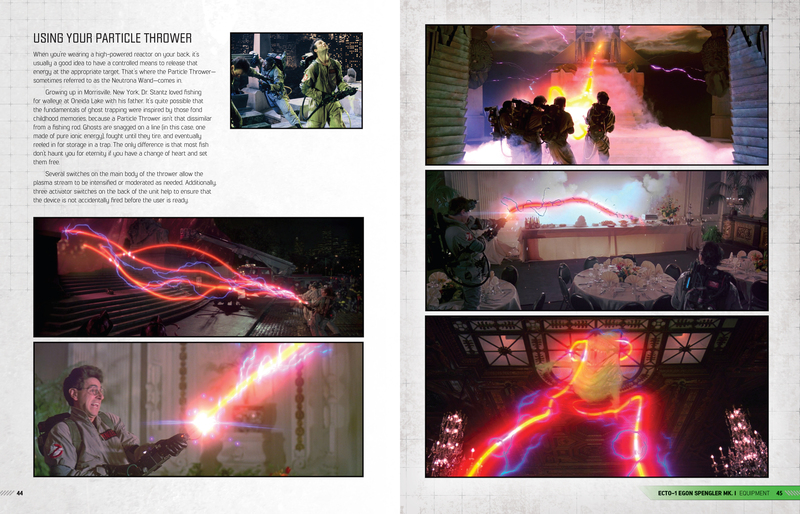 He was also a cowriter of the official Guidebook to the Marvel Cinematic Universe. 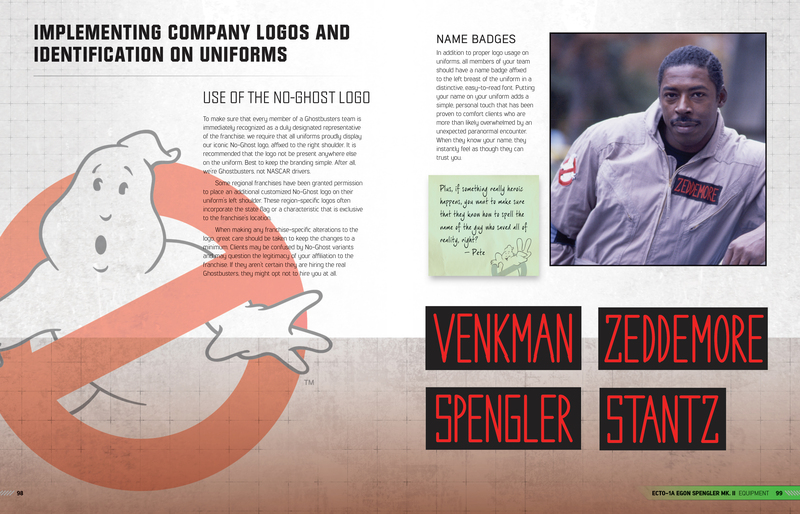 He has written and produced several Ghostbusters-based projects over the years, including fansites, podcasts, and more. Thanks to the military and nuclear research done for this book, there’s a chance he’s also on a few watch lists. Keep up with Troy at www.stillplayingwithtoys.net. Marc Sumerak is a prolific writer and editor whose work has been seen in countless publications from Marvel Comics, Insight Editions, Scholastic, and many others. Some of his recent books from Insight include Hidden Universe Travel Guide: The Complete Marvel Cosmos and Guardians of the Galaxy: Creating Marvel’s Spacefaring Super Heroes. Marc also writes for the video game industry and serves as a staff member for Comics Experience. As it turns out, he is, in fact, afraid of no ghost.